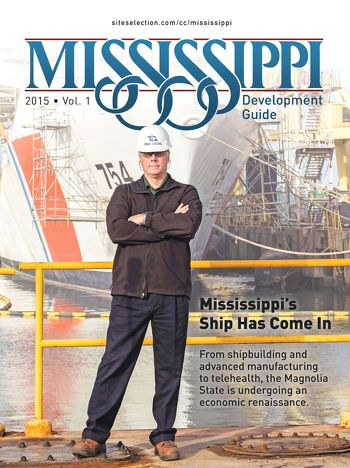 From shipbuilding and advanced manufacturing to telehealth, the Magnolia State is undergoing an economic renaissance. Mississippi leads in advanced manufacturing and R&D. Mississippi supports public and private aerospace ventures at Stennis Space Center.